Mother’s Day just around the corner and I’ve been wondering what will be a great gift to give our dear mothers. Sure, you can just head over to Young Living and do your ER and grab a ART Skincare Series, the Wolfberry Eye Cream, or a set of Savvy Minerals Make Up for your mom. But why not up the fun factor by hosting a class for your mom and her friends and their daughters in the name of Mother’s Day? A great opportunity to share about the oils too! This blend is good for old scars, new scar, acne scar…apply 3-4 times a day. Sagging skin is a common problem for many people as they get older. It occurs as the skin loses its elasticity over time. Neck, under arm, tummy, thigh…these are the areas we want to support. So here are 2 blends to apply on the skin to help firm up the skin. Use the morning blend before dressing in the morning and the evening blend before bed at night. Strength training with weights can also help tightened sagging skin. Top up with Cellite Magic Oil in a 15ml dropper bottle. Top up with Cel-lite Magic Oil in a 15ml dropper bottle. Morning blend to breakdown the fatty tissues and Evening blend to rejuvenate and nourish. Although wrinkles are a natural part of aging, sun exposure is the major cause. Exposure to heat, wind and dust, as well as smoking, may also contribute to wrinkling. Mix the oils to Kidscent lotion in a 25ml jar. Give your mom a revitalising foot scrub with peppermint essential oil and honey after this DIY. Excellent solution for removing dead skin cells and pampering your dear mom’s feet. After 5 minutes remove towel and wipe off scrub. This DIY salt scrub gently exfoliate and cleanse your Mom’s skin. That’s about it! 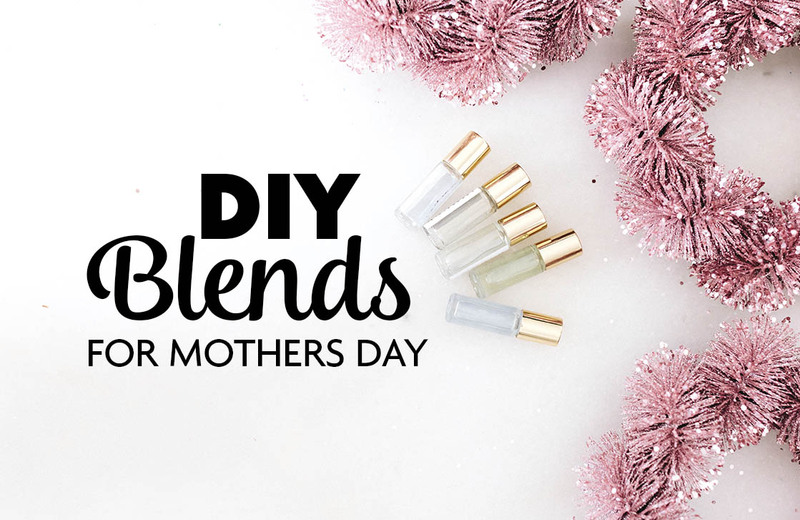 Those suggested DIY products will definitely give your mom a beauty reminder that it is their rights to be beautiful no matter how old they are!